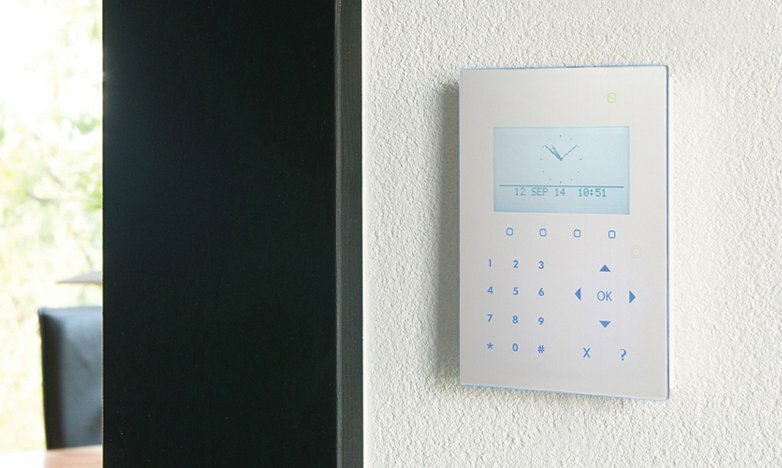 At its core, the concept of access control is simple. It primarily means letting the “authorized” people in at the right times, to the right areas, as well as keeping the “unauthorized” people out. 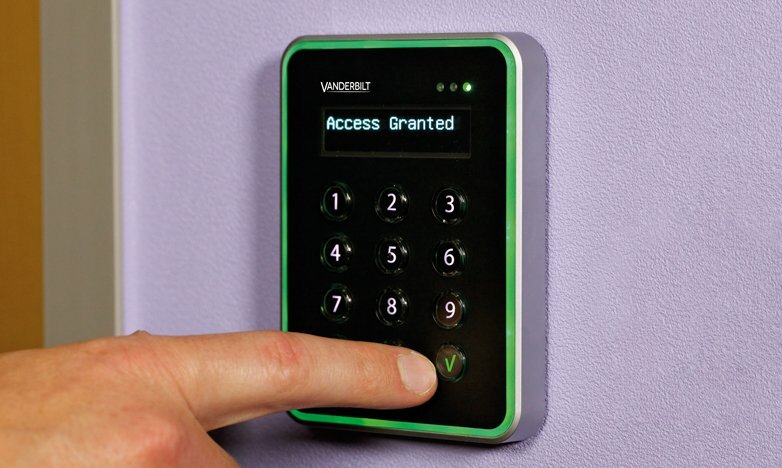 The range of Vanderbilt’s access control family enables you to create simple standalone systems, or expand online with increased functionality through award winning systems. 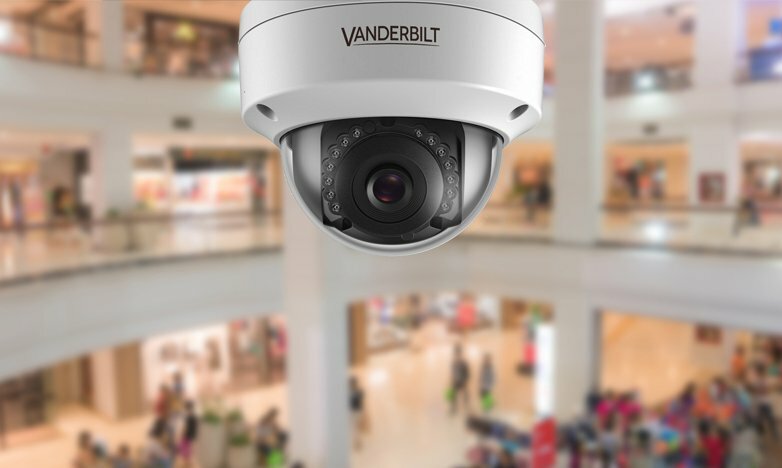 Our access systems cater to integration throughout the range, as well as numerous third party applications via a range of select partner integrations. ACT is a highly flexible, scalable access control system designed to facilitate demanding requirements for any size of organisation. Ease of install and use are key features in the product design. Hospitals, commercial, schools and universities, ports, airports, bus depots and rail stations, government buildings, leisure and retail. ACT365 is a cloud based access control and integrated video management solution. 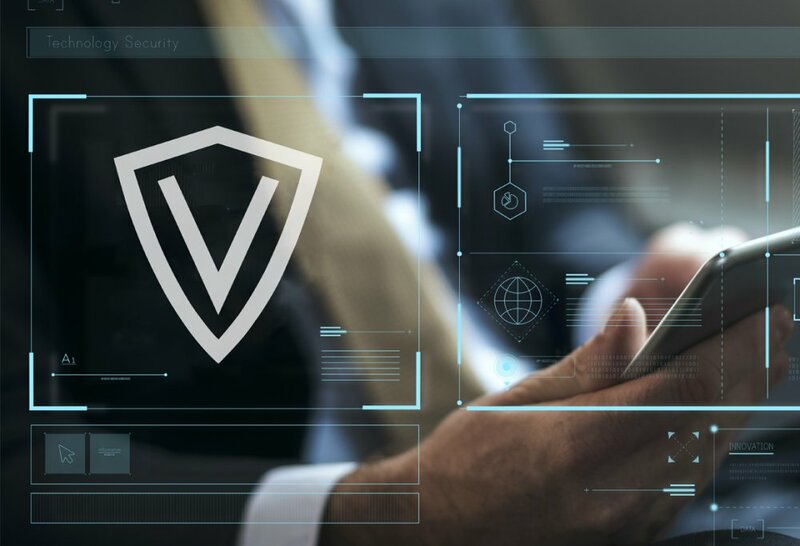 Manage your security system securely from anywhere, at anytime and on any device receive and process any alarm from your phone with live video. APP available in Android and IOS. Ideal for managing access to conference rooms‚ sport facilities‚ gyms, clubs‚ campus accommodation, bars and restaurants. The SiPass integrated portfolio has 5 different scaling packages, addressing the specific needs of small and medium size businesses up to large complex deployments, and can be expanded to fit your organizational requirements.